Paul Wilkinson is no stranger to The Master’s Table. In addition to blogging at Thinking Out Loud and Christianity 201, his Wednesday Link List appears weekly at the Parse Leadership Journal of Christianity Today. He is on our blog roll and has been our guest blogger a time or two. 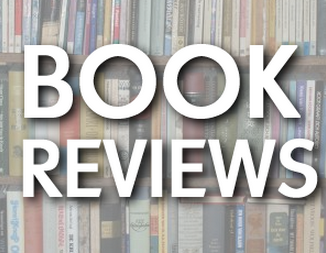 Read his review that ran Monday on Thinking Out Loud. Denise Spencer is the “first lady” of Internet Monk. 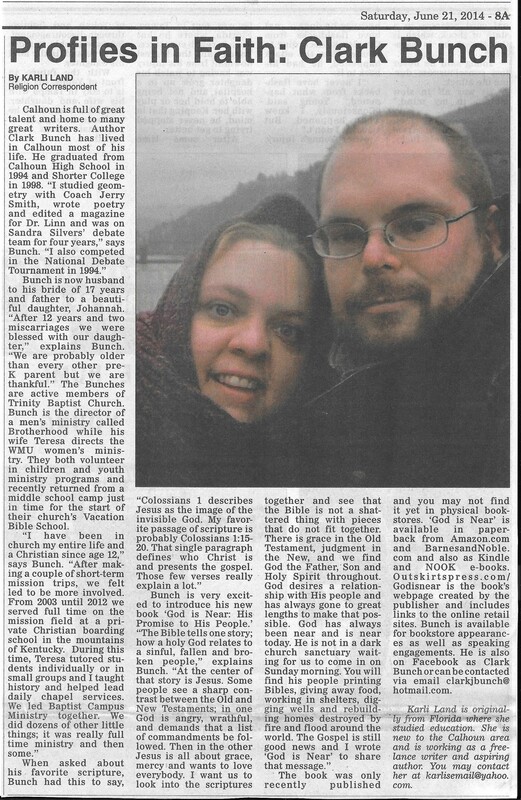 Her late husband Michael Spencer was my friend and mentor in real life and the original Internet Monk, creating, writing, posting and managing the blog from 2001 until 2010. Mike Mercer and others continue the online work Michael started. Denise continues to work on the mission field in south-eastern Kentucky where the Bunches and Spencers once served together. Read her review, posted Thursday at Internet Monk. Links to other reviews and ordering information are on the God is Near page of this blog. Please share this link, order a copy of the book if you have not yet done so, and join us for a series of discussions that will begin soon! Did You See Me in the Times? It’s the Calhoun Times, the local paper of Calhoun, Georgia. What were you thinking? The estimates I’ve been giving for e-book availability were apparently worse case scenarios. 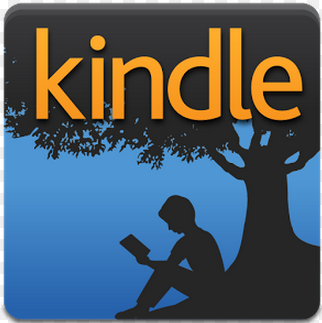 God is Near: His Promise to His People is now for sale on Amazon’s Kindle. Barnes and Noble .com says that title is not available from their site but the NOOK version should be within the next 72 hours. The e-book download is $4.99 and you can preview the introduction and a chunk of Chapter One on the Kindle page. 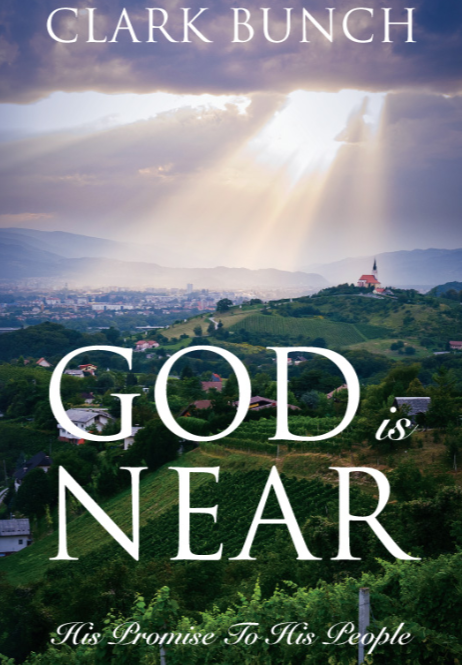 Check out God is Near for Kindle. As soon as somebody reads it return to Amazon.com and write a review. You could be the first!